For years, deep-fried foods have been loved by many people. They are a major component of traditional recipes and continue to be the main dishes served in fast foods. Frying is a sensitive art: the minute you drown your food in boiling hot oil, you only have one chance to get it right, and you have to watch it keenly. It is important to be armed with proper oils for deep frying to ensure you have delicately crispy food and not black crusts. What to Consider When Choosing Best Oil for Deep Frying? The temperature at which oil begins to break down and produces harmful elements is called the smoke point and should be avoided. Oils with high smoke points enable you to cook food at high temperatures, allowing the food to get ready faster as well as absorbing less oil. This is the best for your waistline and health. Oils with the highest smoke point are extra light virgin oil and sunflower oil, followed by safflower oil, canola and peanut oil. In addition to the information above, you should also consider oil that does not react with oxygen. Stable deep frying oils contain highly saturated fats. As a result, monounsaturated and saturated oils are the best way to go. 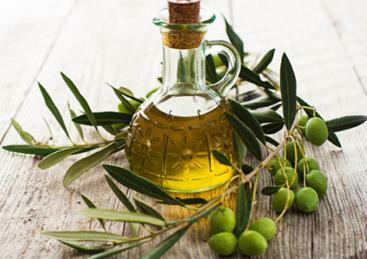 You should avoid oils with large quantities of polyunsaturated fats. The double bonds in the polyunsaturated fats will react with oxygen under high heat to produce harmful compounds. Deep frying adds lots of calories to food compared to other cooking methods. The batter used (like flour) and the oil that sticks to the food contribute to the extra calories. This is the reason why deep fried foods largely contribute to weight gain more so for families that have a history of obesity. To cut down on the extra calories, make sure food does not stay in the oil longer than it needs to, and is cooked at the right temperature. Coconut oil is one of the best oils for deep frying. Research has shown that after 8 hours of non-stop deep frying at 180 degrees Celsius (365 degrees Fahrenheit), it maintains its quality. 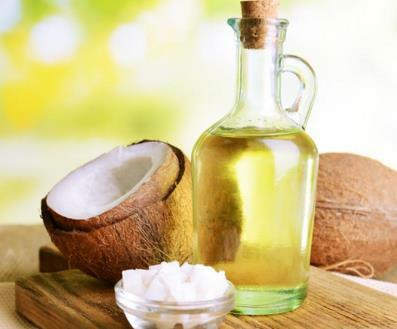 Coconut oil has more than 90% saturated fatty acids, making it heat resistant. In addition to all these, it is packed with health benefits like antibacterial and antiviral properties as well as components to reduce belly fat. Some brands of coconut oil can leave coconut smell or flavor in your food. It is therefore best to experiment with several brands before you settle. It is one of the healthiest fats and contains monounsaturated fats making it perfect for deep frying. According to studies, it can be heated for 24 hours non-stop before any oxidation occurs. It is probably the 2nd best oil for deep frying. However, the smell and the flavor will change when heated for long hours. They include fat drippings, ghee, tallow and lard. They have an awesome taste and can maintain their quality even under high temperatures. Most fatty acids in animal fats are monounsaturated and saturated. The animal’s diet determines the content of the fatty acids. Animals that had more grains instead of grass or pasture might have higher quantities of polyunsaturated fatty acid. Therefore, the best option is animal fat from animals that were naturally fed. 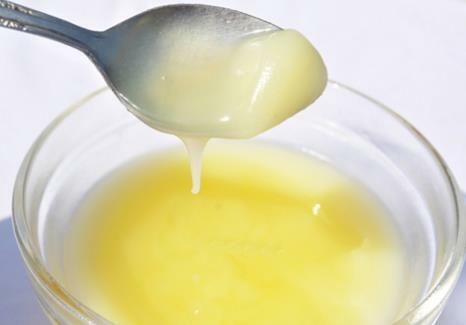 You can save drippings from meat to use later or purchase ready-made tallow or lard from the store. Butter is not a good idea since it contains proteins and carbs that burn under high heat. Instead, you can use ghee or clarified butter. 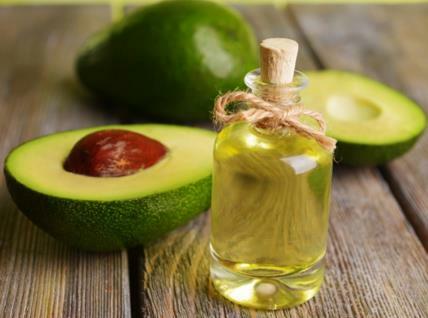 Avocado oil is a good option when choosing best oil for deep frying. It has a high smoke point of 270°C or 520°F and it is primarily made of monounsaturated fats. This means that it is stable under high temperatures. However, taste deteriorates with increased temperatures. 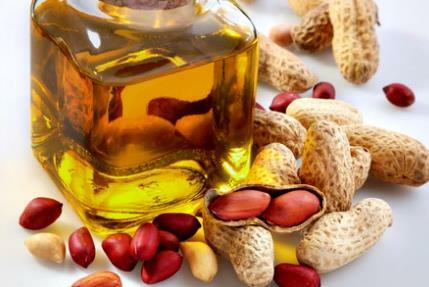 Peanut oil has a high smoke point of 230°C or 445°F, and has a neutral flavor. It can also be used over and over since it does not take the taste of foods being deep fried. However, it is vulnerable to oxidation since 1/3 of its content is polyunsaturated fatty acids. It contains a large quantity of saturated and monounsaturated fats making it good for deep frying. In addition, it also has a neutral flavor. 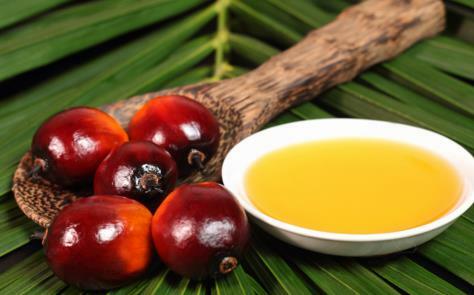 The only issue with palm oil is the ecological concerns about the sustainability of the palm oil industry. What Oils You Can’t Use When Deep Frying? With knowledge about best oil for deep frying, you should also pay attention to oils and fats to avoid. These oils include those extracted from seeds and require very harsh processing. They have a high concentration of polyunsaturated fats. About 4 percent of their fatty acids content is toxic trans-fats. When you use these oils for deep frying, the result is a large amount of harmful compound and oxidized fatty acids. Weight Destroyer Program: Does It Work?